Email us at info@alternatur-cuenca.com with all your questions and comments. We will get back to you promptly. Thanks! WE NOW OFFER SERVICES IN BRAZIL ! Clients visiting the beautiful city of Cuenca will be staying in a nicely furnished apartment, with access to a fully equipped kitchen, washer/dryer hook up, WI FI, and DirecTV. Upon arrival, a walking tour will be conducted to help you get better acquainted with the neighborhood. After spending the day exploring Cuenca and its many attractions, the apartment is sure to provide visitors to the city with a comfortable and safe place they can call home. 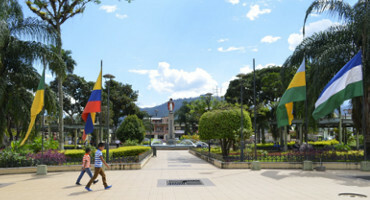 Alternatur Cuenca will help visitors to the city create personalized travel itineraries that will be developed using input provided by the client. Designed primarily to enrich as well as educate, these customized itineraries allow clients to streamline all the activities that meet their interests in an effort to maximize their time in Cuenca. This unique approach results in a more enhanced and dynamic travel experience. Cuenca offers visitors a wide array of culinary choices, with dishes that reflect the rich heritage of its people and culture. Options include hearty soups like the sopa de arroz de cebada or locro de papas, both staples of traditional Ecuadorian cuisine. 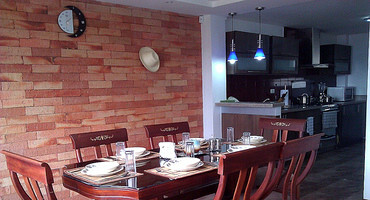 Delicious roast pork is ubiquitous in Cuenca and a specialty. 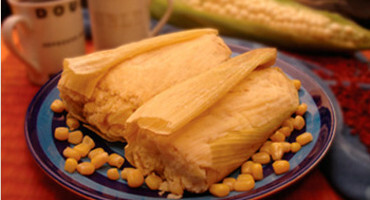 It can be served over a generous portion of mote (cooked corn), potatoes and topped with a fresh salad. The Cuenca transit system is fast, efficient, safe, reliable and cheap. Getting around town on any of the 50 bus lines that criss cross the city costs only 25 cents. So for your trip, make sure you bring a few packs of quarters if you plan on staying a while and wish to see the many neighborhoods, districts and towns that make this beautiful city a complete joy to live in. We have developed a comprehensive, easy to use interactive map to show you the bus routes and stops. 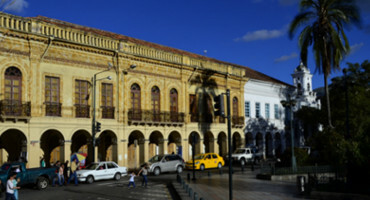 Finding the right accommodations in Cuenca can be a difficult challenge, but if you are equipped with the proper information and have the willingness to search, it doesn't have to be. 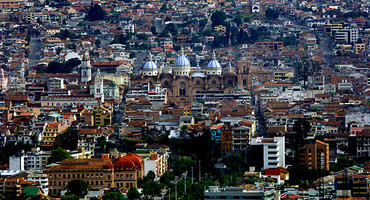 For many individuals and families making the big move to the city, securing suitable housing is the first key step in what is expected to be a smooth and easy transition to Cuenca and Ecuador. operations in September of 2012.
the southern highlands of Ecuador. © 2013 Alternatur Cuenca. All Rights Reserved.